Home » Estate Planning » What Is a Will Codicil in Missouri? 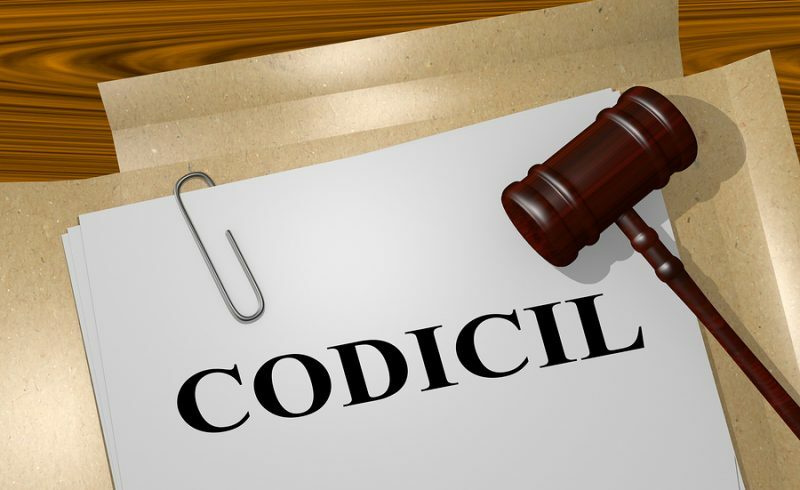 The law uses terms that don’t always make sense to people who haven’t been through law school, and “codicil“ is one of them. A will codicil is simply a document that amends the terms of an existing will. Codicils can do a lot of things to an existing will, including explain ambiguous terms, add new terms, or subtract existing terms, without revoking the terms of the existing will. Do You Need a Codicil? When people make a will, they typically consider the terms for a few days or weeks and then tuck it away in a filing cabinet or safety deposit box for years without giving it a second thought. For this reason, it is easy to forget the terms of your will and not realize that they no longer reflect what you want to happen to your estate when you are gone. Life can change significantly over the years, so it is important to review your will every three to five years, at a minimum. How Do You Make a Codicil to a Will in Missouri? The person making the will or codicil (the testator) must sign it. If the testator is unable to sign it, someone else can sign it in the testator’s name in his or her presence and at his or her direction. Two witnesses must sign the will in the testator’s presence. Other requirements must be met in order for a codicil to be valid. Because of the complicated legal issues that can arise when executing a will or codicil, it’s highly advisable to retain an attorney to do so. If you are considering modifying your existing will or creating one at all, you need the assistance of an experienced attorney. 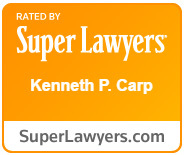 Kenneth P. Carp is a retired Lt. Colonel from the USAF Judge Advocate General (JAG) Corps and has more than 25 years of experience in private practice. To schedule a free case evaluation with Mr. Carp, call our office today at (636) 947-3600 or send us an email through our online contact form.